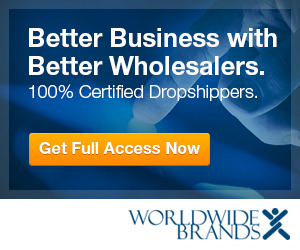 You are here: Home / Work From Home / Wholesale Suppliers – Why Higher Prices? Wholesale Suppliers – Why Higher Prices? See Chris Malta’s Top Ten ‘Wholesale Tips’. In video Tip 5, you’ll find out why your wholesale prices are sometimes higher than your competitions’. When this happens, you can’t sell products online for the same price and still have room to make a profit. , Amazon, or Yahoo!, as well as for any small internet merchant. There are times when a home business simply can’t get wholesale products for the same price as the big chain stores – or even as other, bigger online merchants. But that DOESN’T mean that your small internet business can’t compete and win. Find out how wholesalers will set prices, how wholesale price breaks work, and how you can outsell your competition and still earn a profit in online selling.